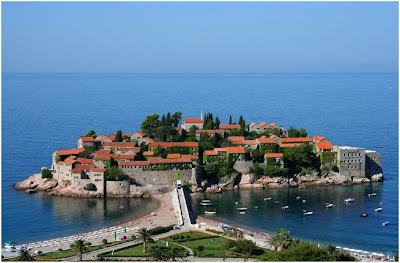 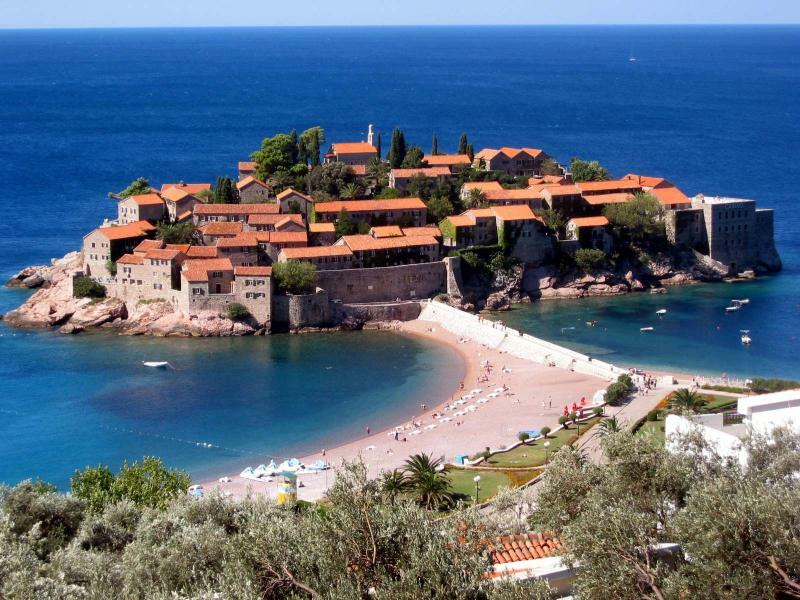 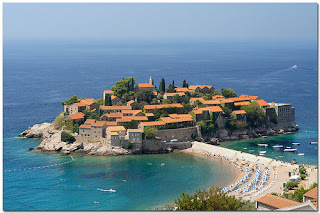 Sveti Stefan is a little island and the resort on the Adriatic Montenegro.An games area for the rich and famous of the 1960 and 1980, the hotel is now a hotel franchise of 5 stars. 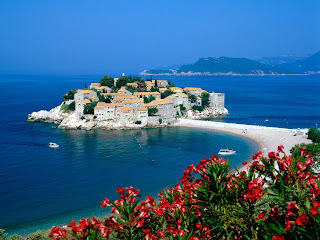 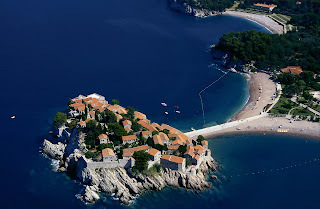 Formerly an island, Sveti Stefan is now connected to the continent by a narrow isthmus. 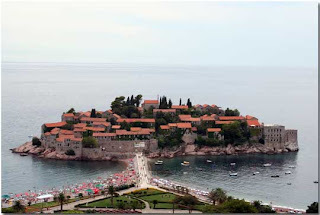 The hotel won the Hotel of the Year in 2010 Gallivanted the Guidelines.